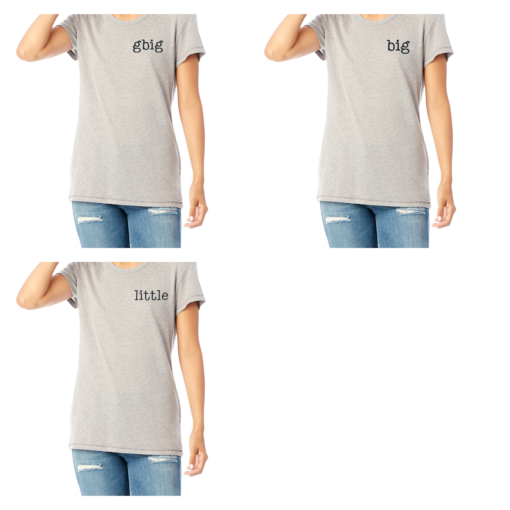 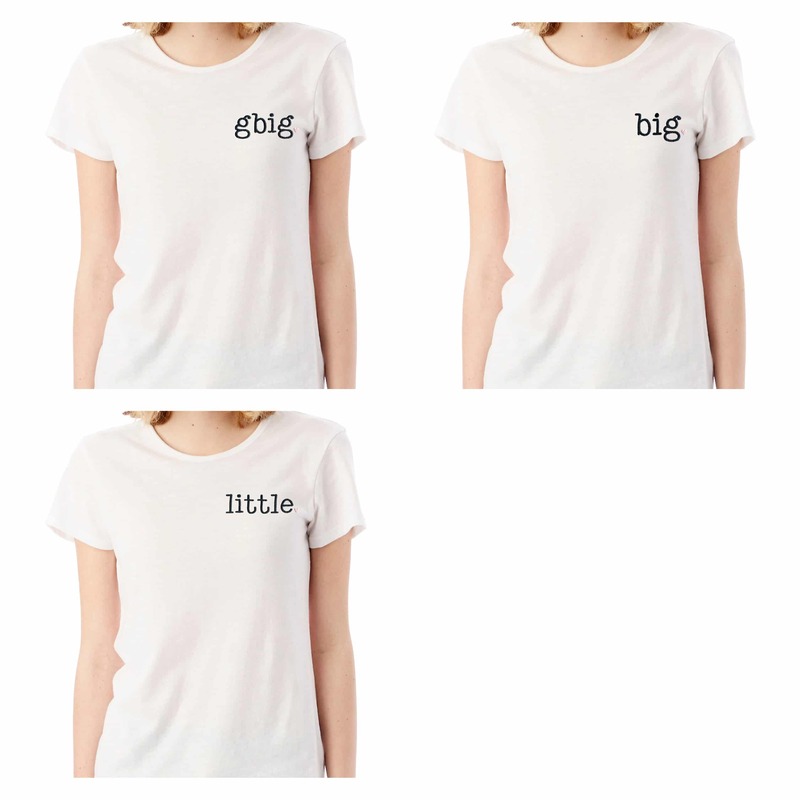 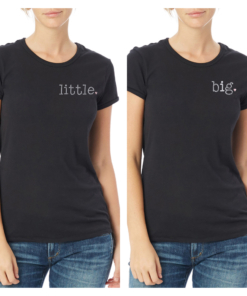 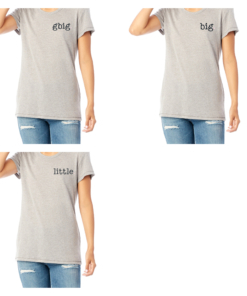 Show some Big Little family love with these cute, modern and subtle big little t-shirts. 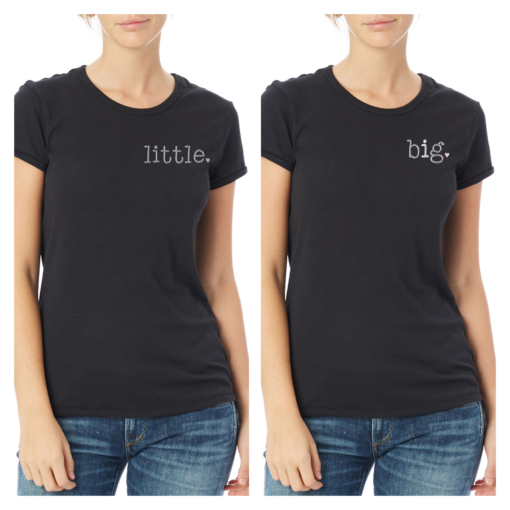 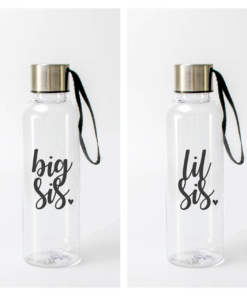 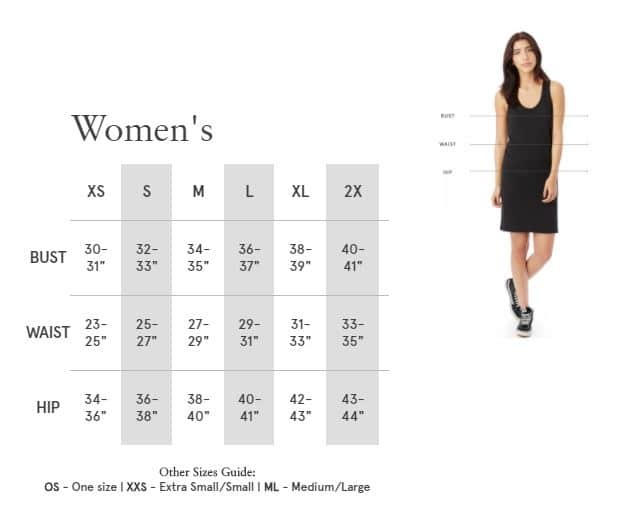 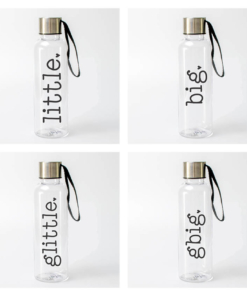 Features your choice of “big”, “little”, or “gbig” at the chest with embroidery in a fun typewriter style font for a clean, long-lasting and eye-catching look. 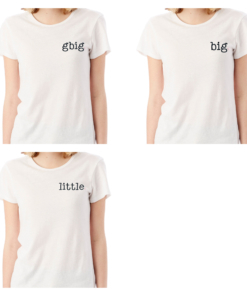 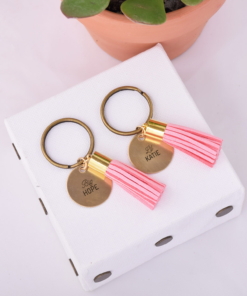 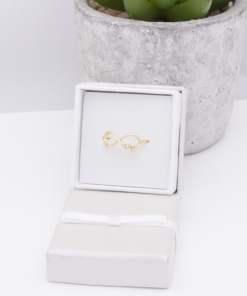 Super cute for big little reveal.